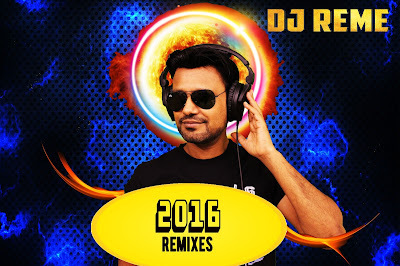 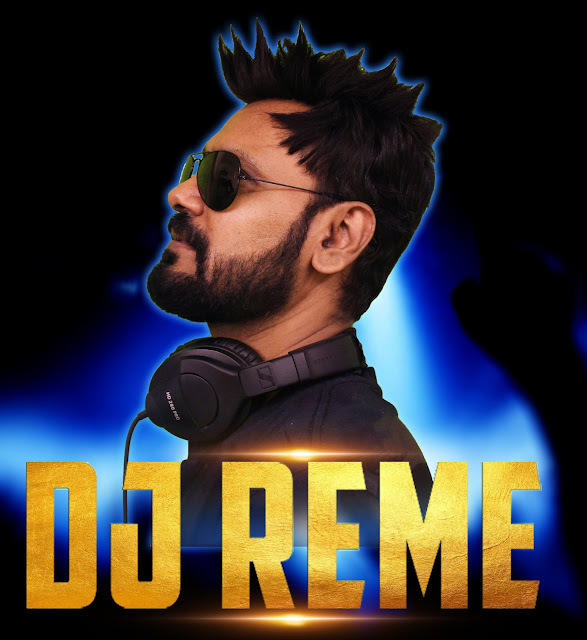 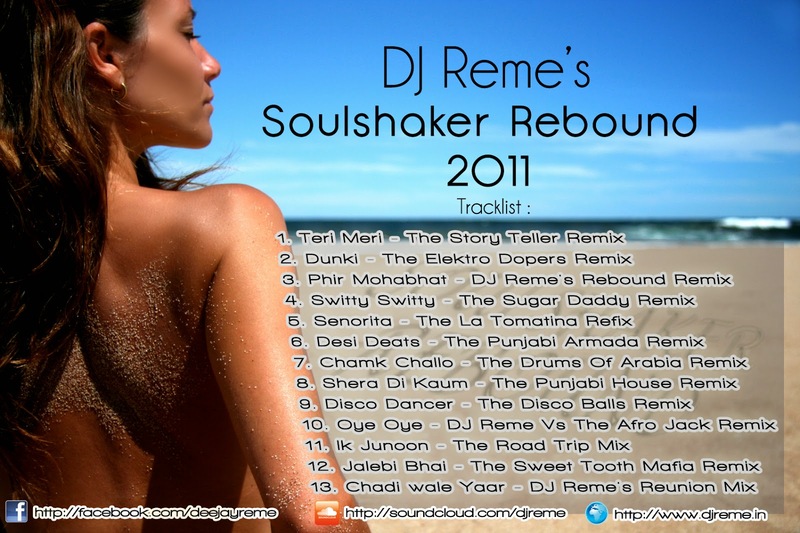 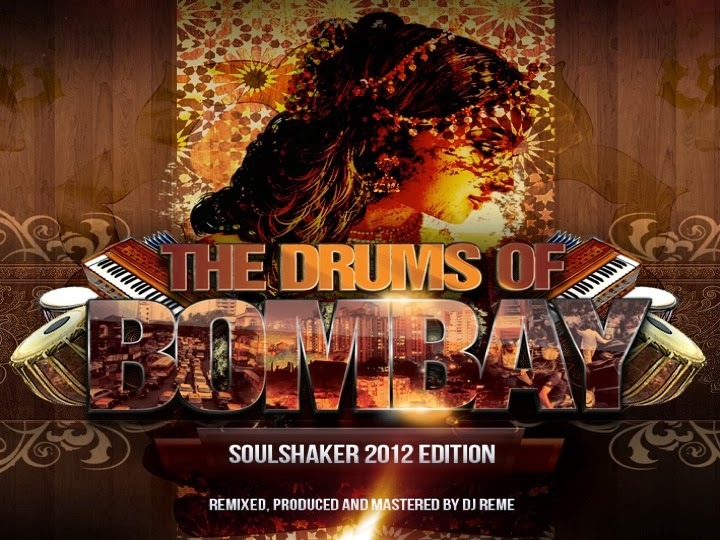 Introduction To "The Soulshaker From Mumbai"
DJ Reme has been a pioneer in starting the “Underground Bollywood Remixes” revolution which today has translated into thousands of djs following his example and posting their mixes on every social media space available. 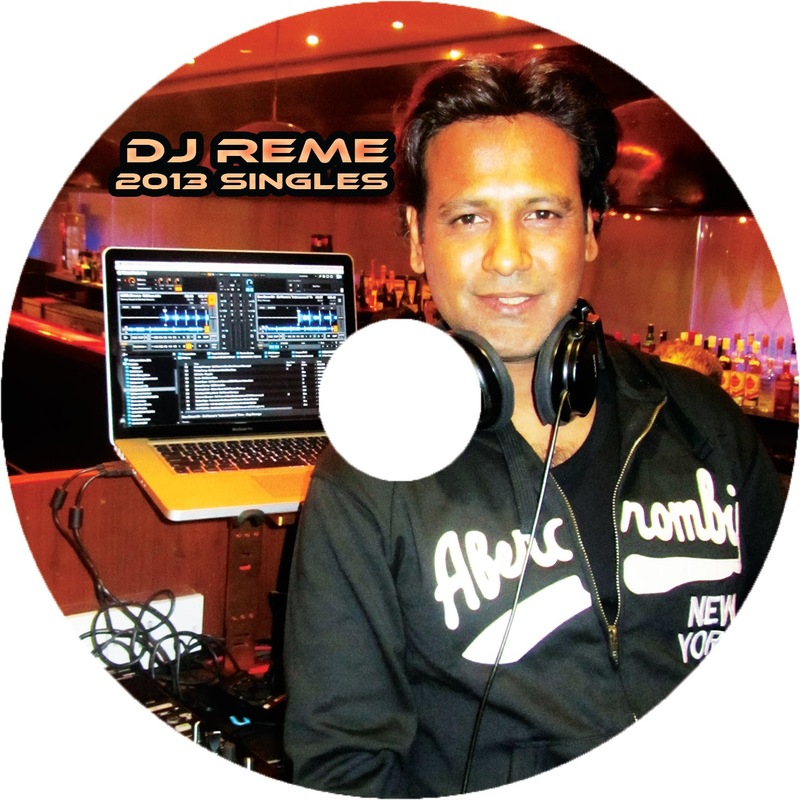 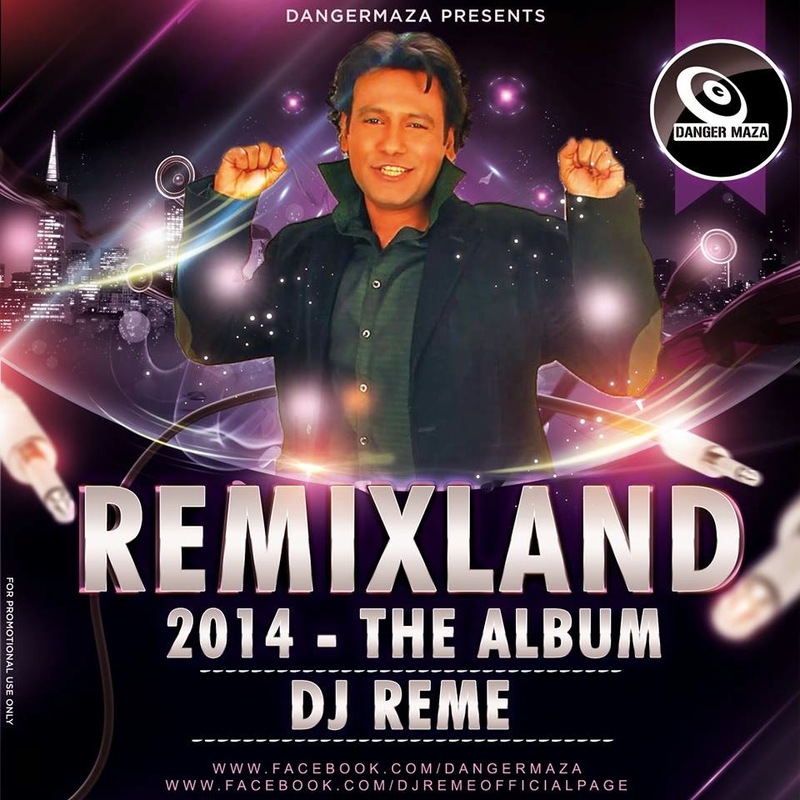 His remixes are played today in every single bollywood club, event or party on this globe. He fused bollywood melodies with EDM elements like electro, progressive, tech house baselines and added tribal, funky, disco house beats to make his remixes appeal to the Clubbers & Dance Generation X. 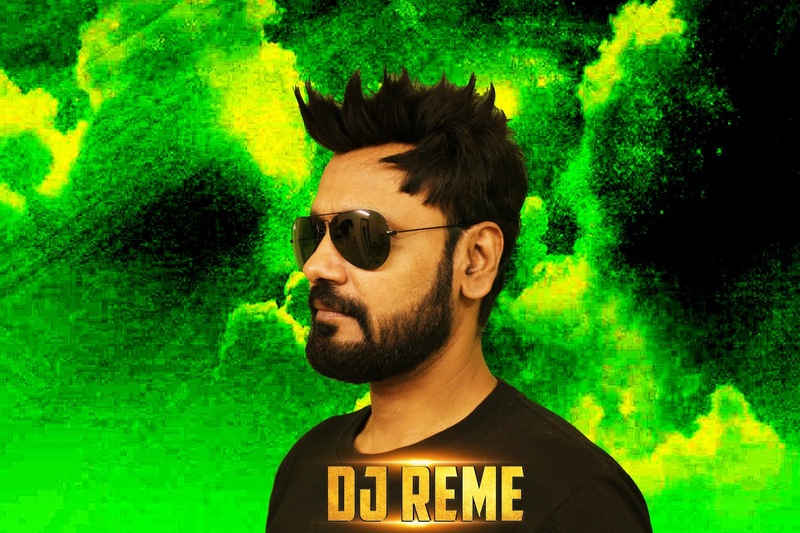 He was the among the first Main Room Dj from India to use “Digital DJ” technology from native instruments “Traktor Pro” to mesmerize clubbers in countries like Germany, South Africa, Australia, Dubai, Hong Kong, Mauritius, Bangkok, Singapore & India with his “Live Remix Sets”. 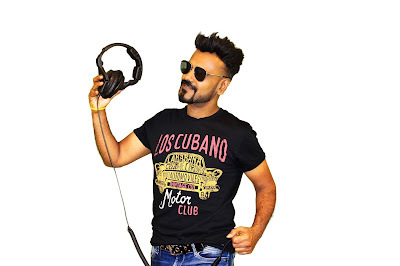 With 85,000 likes on Facebook & 31,226,620 views & 100 Thousand Subscribers to his youtube channel, his social media popularity is growing by the day with every “Music Video” that is posted of his remixes.